They are the sole means by which Google can find your unique content from some 60 trillion web pages and counting and serve it up to inquiring buyers. So be smart. Start every piece of content considering the important keywords for which you want your content to rank. Then apply them to each and every piece of content you write to ensure higher click-through-rates from Google. If you do this, your efforts will be rewarded; most organizations find keyword selection intimidating and or confusing, and simply don’t bother. Here are the ways to ensure that your keywords are the most effective. World class SEO begins with smart keyword selection. The most effective way to boost your website ranking in Google is to determine which keywords buyers are most likely to use when searching for your services. These should form the foundation for your content marketing strategy and all subsequent content creation. There are tools and tips that can help you. 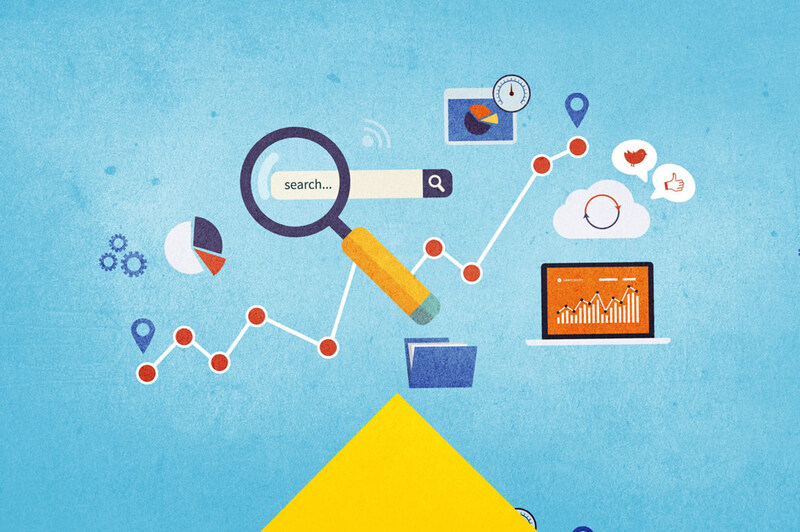 How do you Search-Optimize Your Content? Map your keyword phrases to the topics you will write about. Help Google match the searcher’s query to your content by using these keywords in important ways such as in the page headings and subheadings, in anchor text pointing to the page, and in the title tag. What is the Best Way to Use your Keywords?